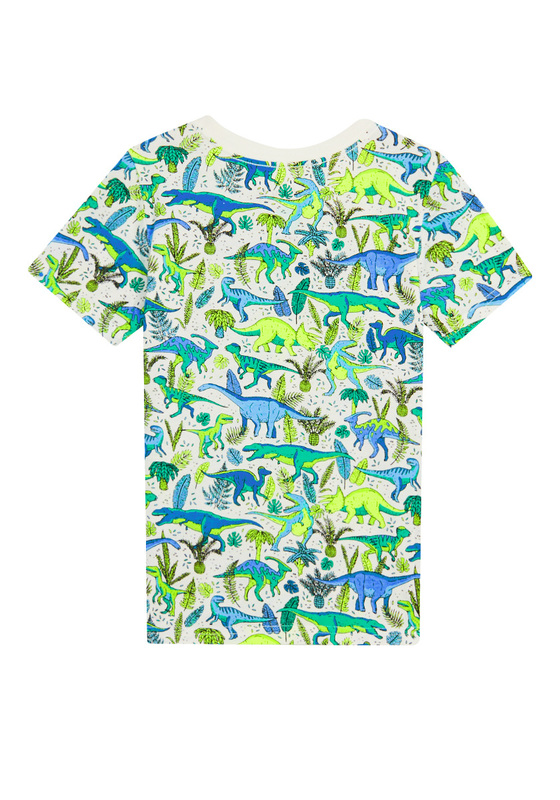 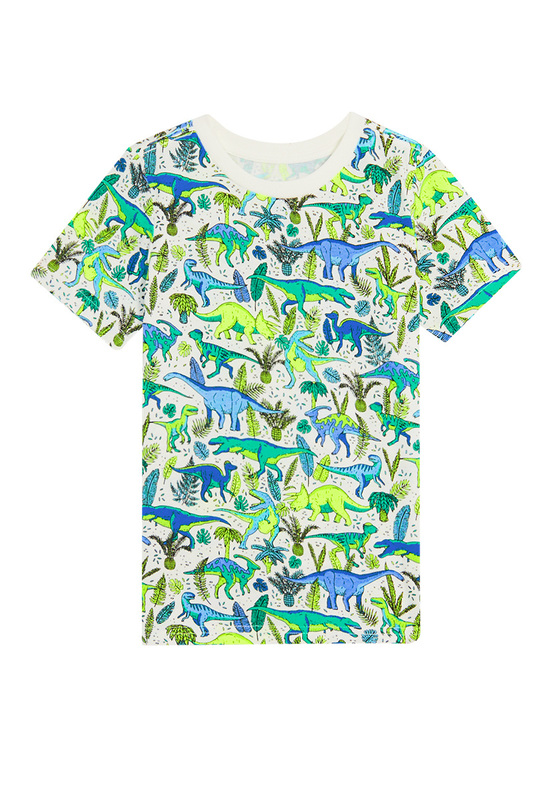 This tee is a little bit camo and a lotta bit dino. Perfect combination of comfort and durability. 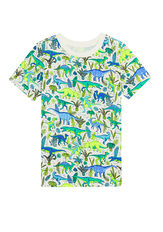 Pair with his favorite denim or shorts. 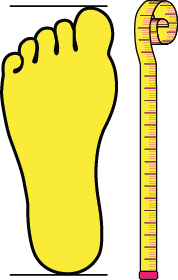 Tag-free.